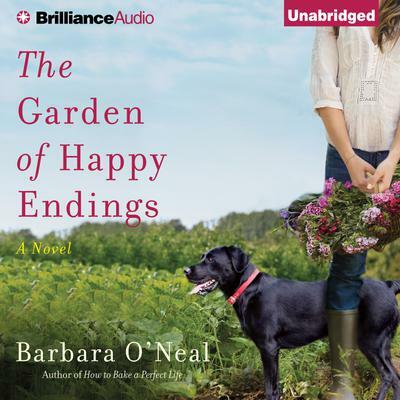 In Barbara O’Neal’s novel of hope and renewal, two very different sisters discover that life is like a garden: Tend to it daily, nourish it with patience and optimism, and then watch the beauty unfold. After tragedy shatters her small community in Seattle, the Reverend Elsa Montgomery has a crisis of faith. Returning to her hometown of Pueblo, Colorado, she seeks work in a local soup kitchen. Preparing nourishing meals for folks in need, she keeps her hands busy while her heart searches for understanding. Meanwhile, her sister, Tamsin, as pretty and colorful as Elsa is unadorned and steadfast, finds her perfect life shattered when she learns that her financier husband is a criminal. Enduring shock and humiliation as her beautiful house and possessions are seized, the woman who had everything now has nothing but the clothes on her back. But when the going gets tough, the tough get growing. A community garden in the poorest, roughest part of town becomes a lifeline. Creating a place of hope and sustenance opens Elsa and Tamsin to the renewing power of rich earth, sunshine, and the warm cleansing rain of tears. While Elsa finds her heart blooming in the care of a rugged landscaper, Tamsin discovers the joy of losing herself in the act of giving—and both women discover that with time and care, happy endings flourish.